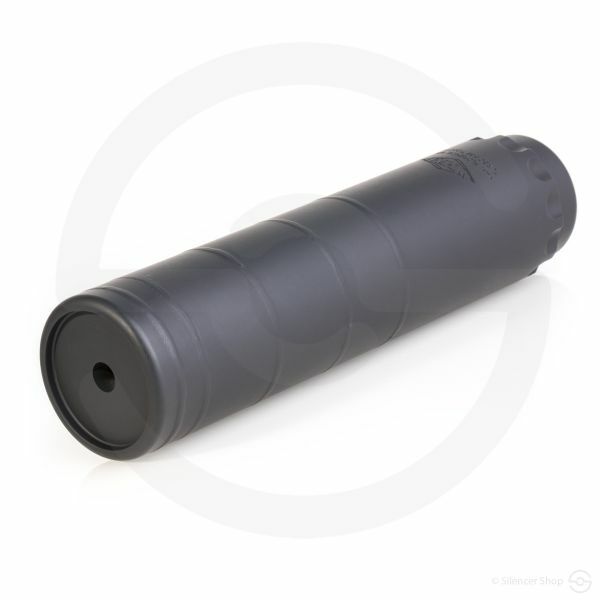 Check out the latest Mod 4 Recce 7! 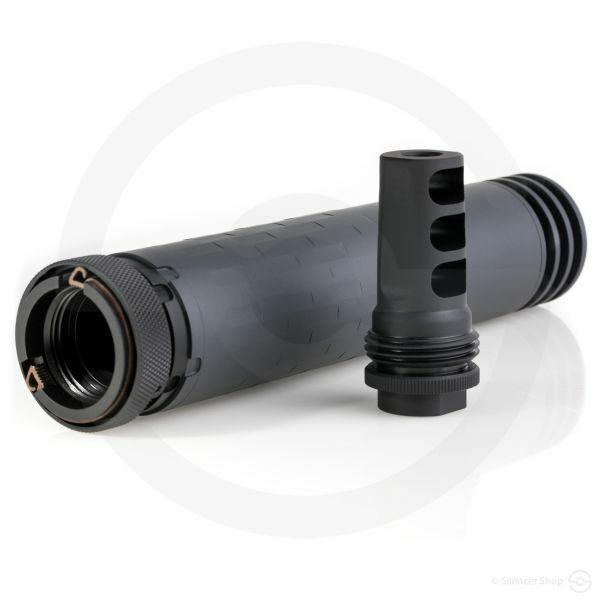 With an extensive line of available 7.62mm rifle suppressors on the market, Griffin Armament offers a wealth of experience and knowledge to this classification. 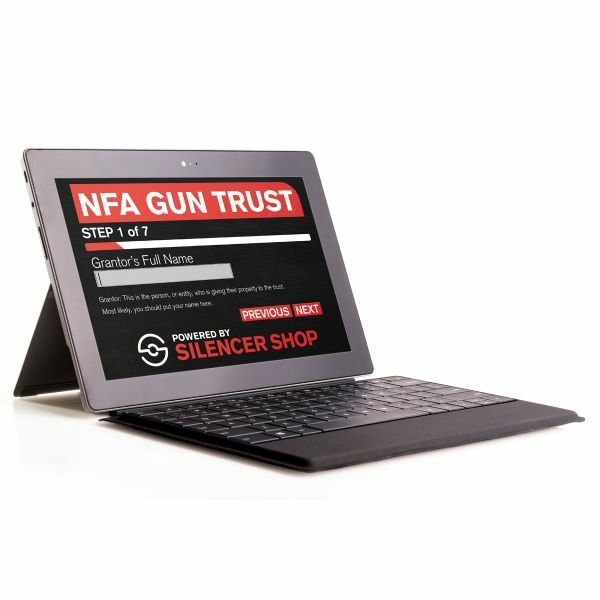 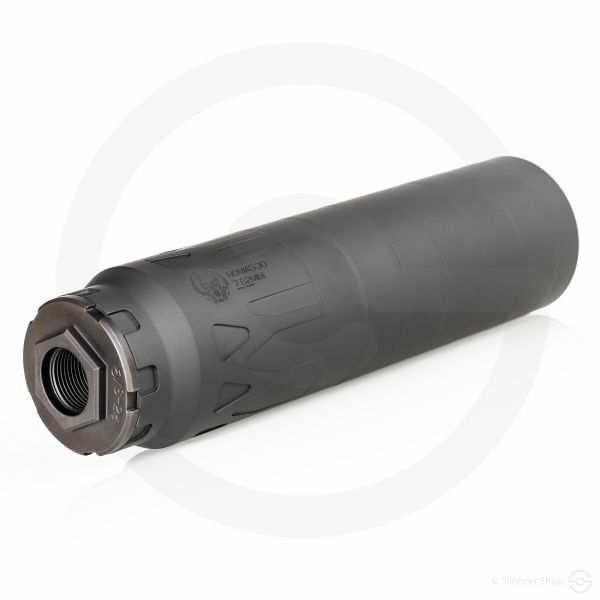 Their Recce 7 model continues to claim industry-wide respect, which motivates the team. 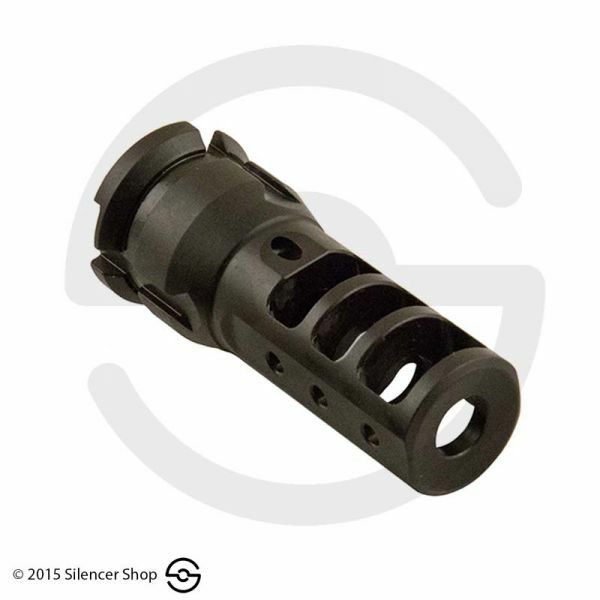 To that end, this all-steel can delivers impressive sound reduction (32 dB on 7.62mm) at a great value. 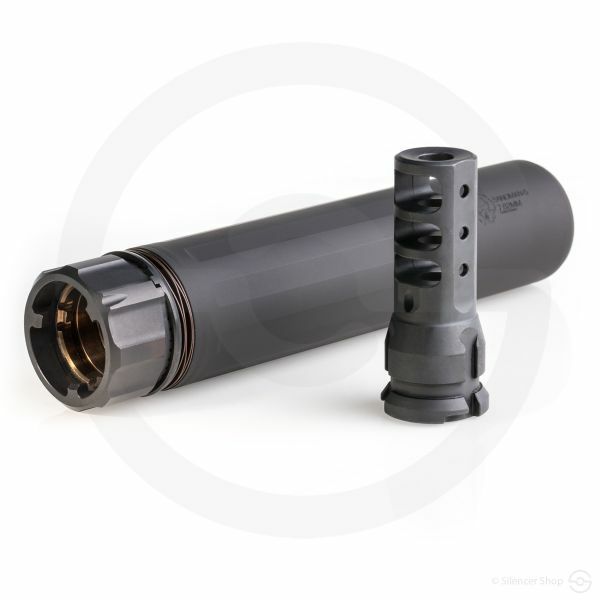 Located in welcoming Wisconsin, Griffin Armament provides a wide array of suppressors to firearm aficionados. 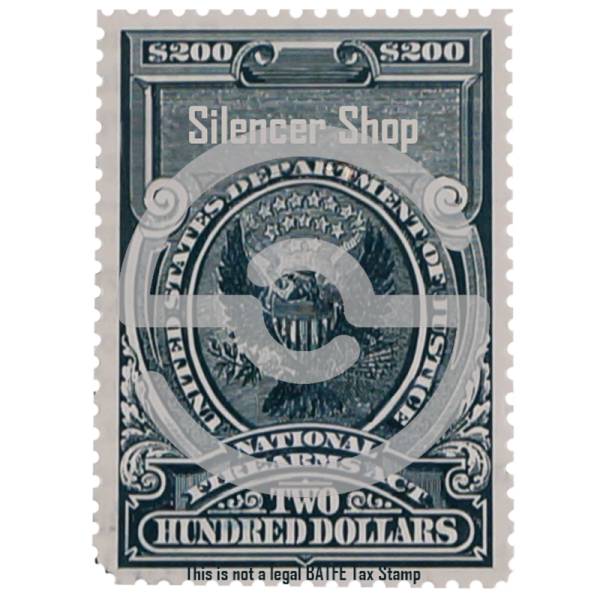 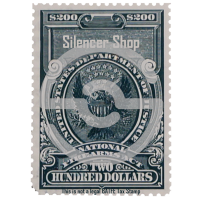 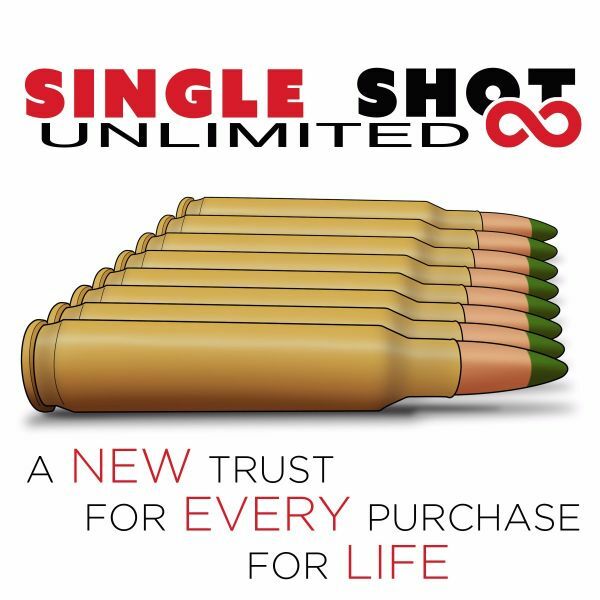 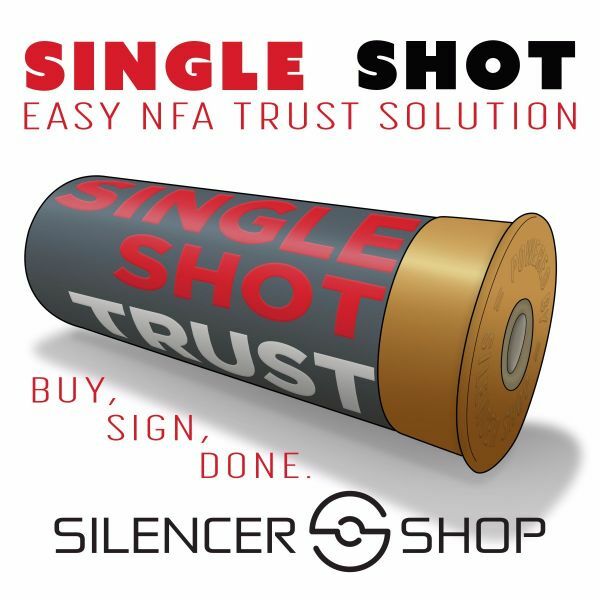 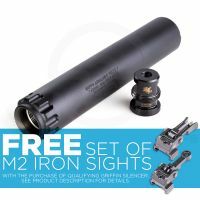 With the objective of preserving the hearing of shooters, the two military brothers who founded this manufacturer call upon their backgrounds to bring affordable, high-performance silencers to the public. 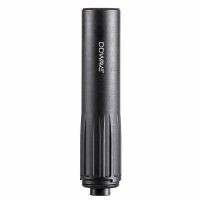 The Recce 7 unit is no exception to these admirable guidelines. 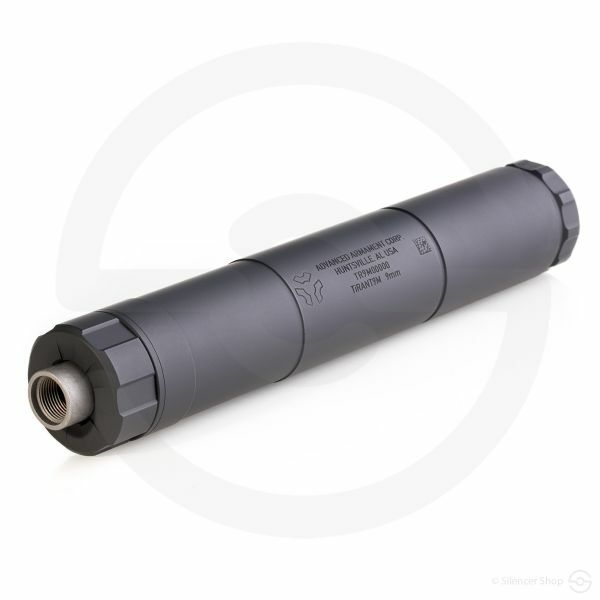 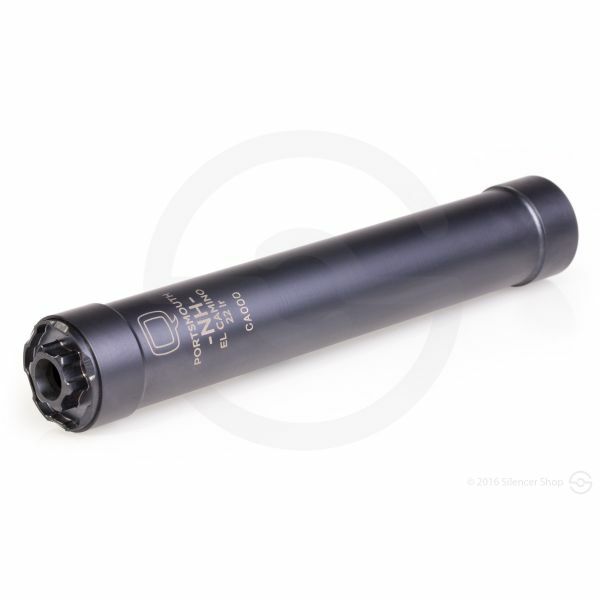 The Griffin Armament Recce 7 silencer offers increased suppression while attaining full-auto rated status. 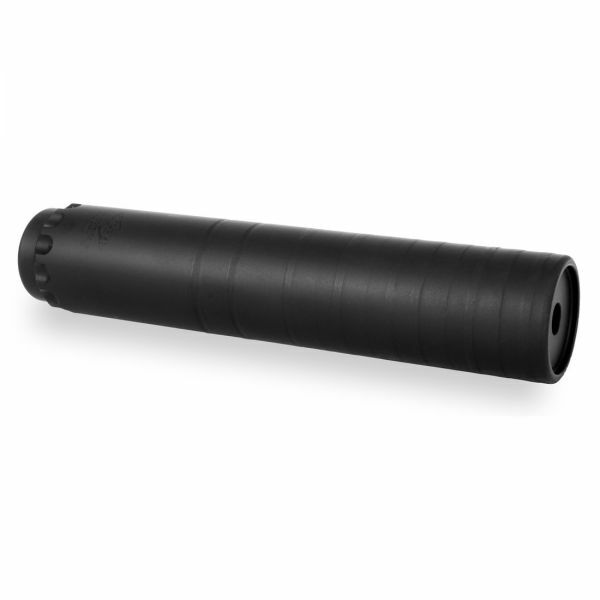 Employing a precision Minimalist Taper Mount Brake—which is included with the purchase of the suppressor—this can only adds 5” to the host firearm. 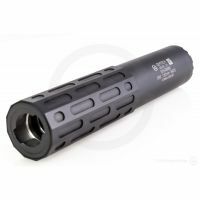 Moreover, the Recce 7 provides minimal and repeatable point-of-impact (POI) shift without adding much extra weight and length. 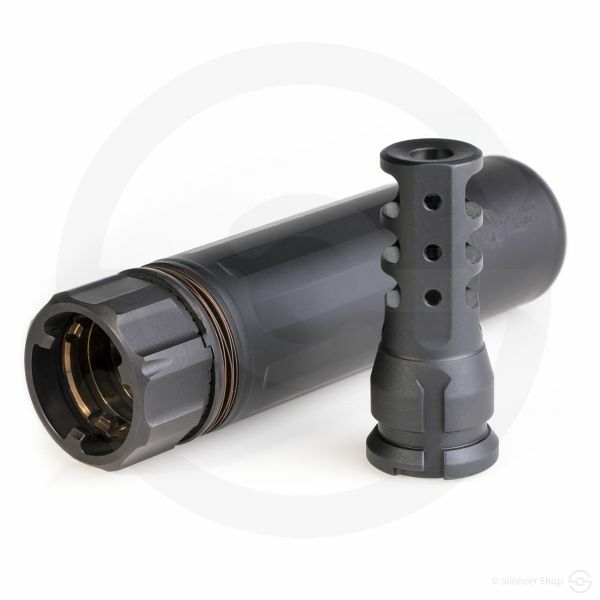 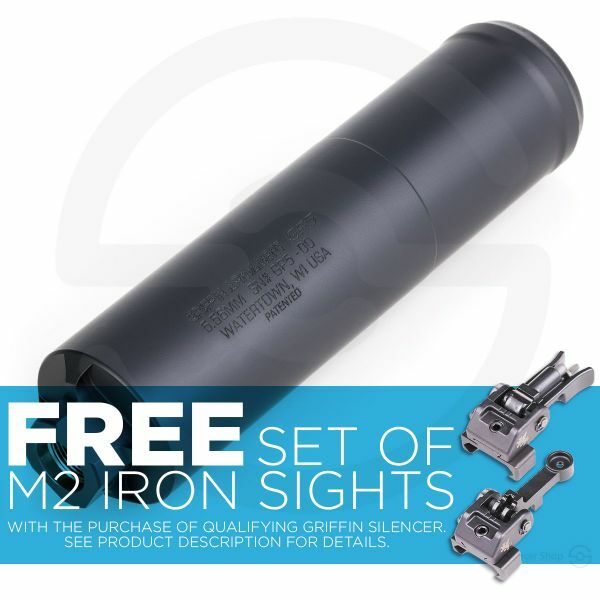 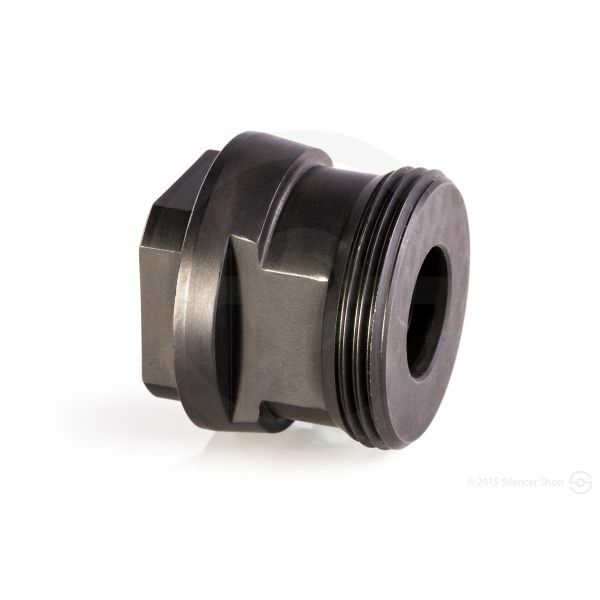 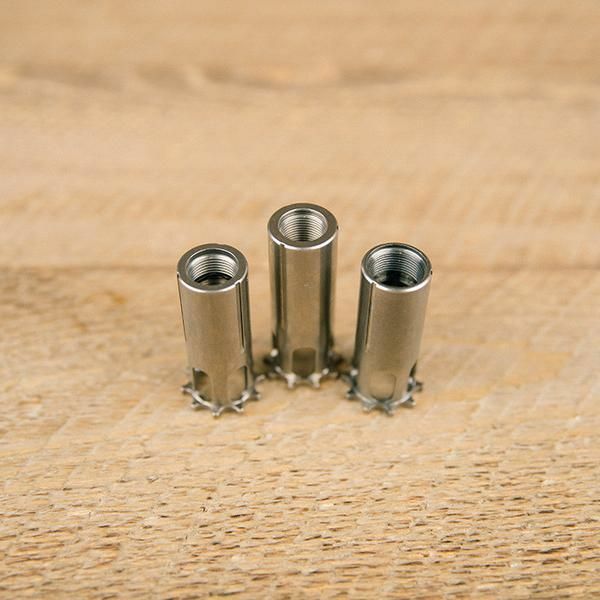 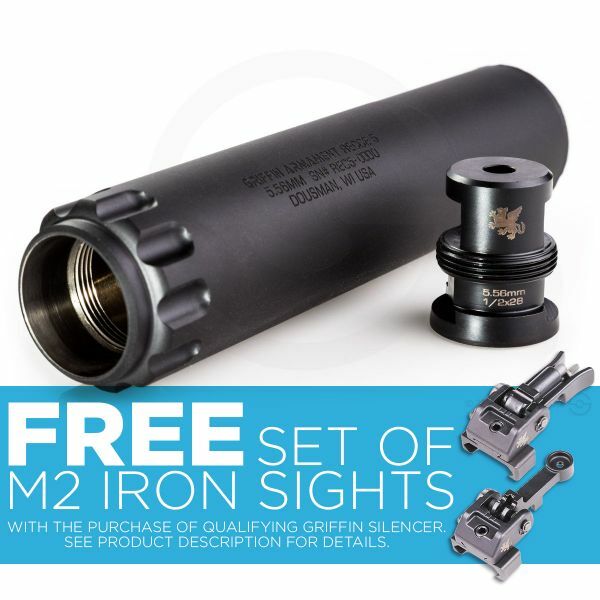 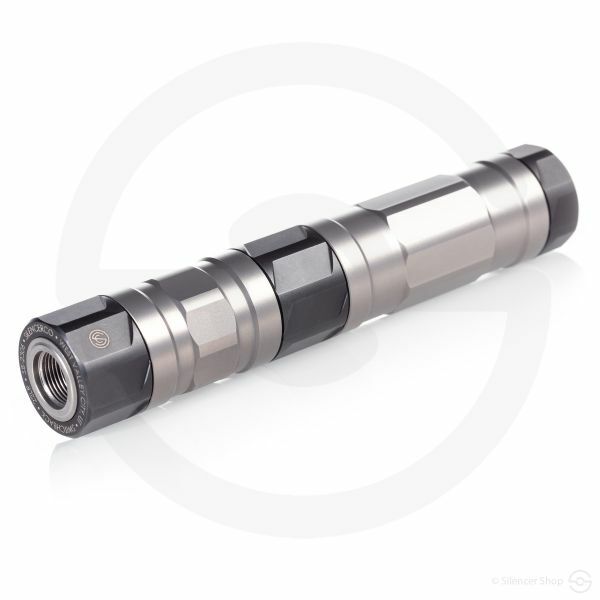 If looking for a durable and convenient 7.62mm unit, this is it!